Rock Street is now closed between West Avenue and School Avenue as part of the Fayetteville Public Library expansion project. The stretch of road was vacated by the city to make room for the expanded library. The street section included a south entrance to the library’s parking garage. 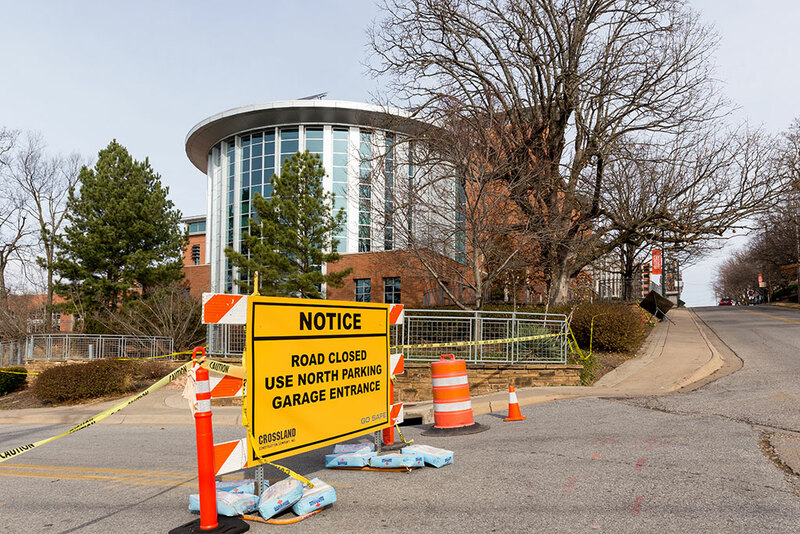 Drivers are asked to use the north parking entrance on Mountain Street until a new entrance on West Avenue is constructed. A groundbreaking ceremony is planned for 10 a.m. Saturday, March 2 on the south side of the library building. The event will be held in conjunction with Read Across America Day, and will include remarks by city and library officials, light refreshments and giveaways for kids.